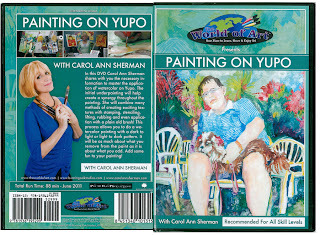 Art & Frame of Sarasota: Check This Out: YUPO Paper! 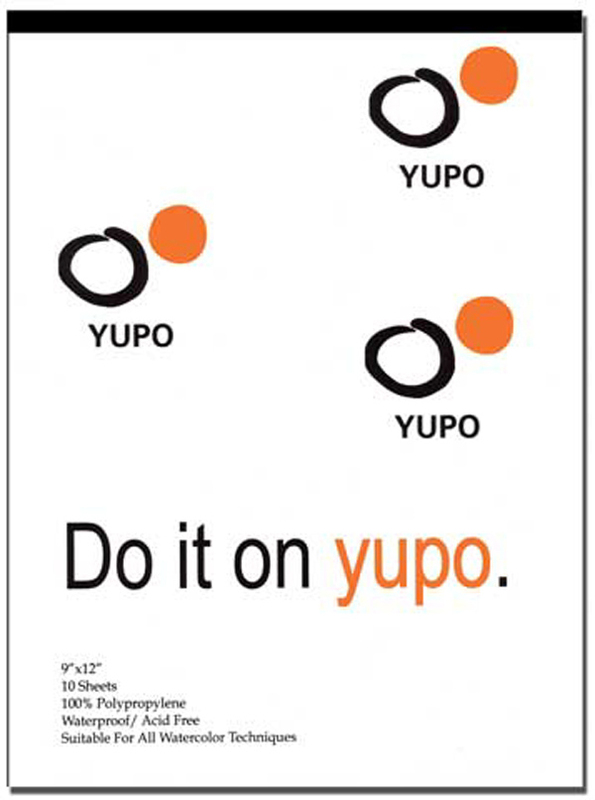 Have You Heard About YUPO Paper? YUPO Paper (pronounced You-Po) is a unique synthetic paper, made in the USA, with a variety of applications. The paper, made from polypropylene pellets is completely tree-free, recyclable, and waterproof! Because it is essentially a plastic paper it is super-smooth, durable (it will not tear), and wipes clean easily. The neutral pH, acid free paper is great for acrylic painting, embossing, monotype, offset lithography, pencil/graphite, pen & ink, airbrushing, silkscreen, and watercolor. In fact, it is very popular with watercolor artists who want to try something new. The bright white, slick surface of the paper creates an interesting effect with translucent watercolors. Because the paper is waterproof, water evaporates into the air instead of soaking into the paper. The pigments do not soak in either, but sit on top of the paper. Colors pop on the bright white surface. Watercolor paints move easily on the smooth, slick surface and interesting textures form as the water evaporates. Because the color sits on top of the surface you can easily wipe away unwanted sections of your painting and start again with a fresh surface. Unlike traditional watercolor paper, YUPO paper requires no soaking, stretching, or taping flat! Dirt & Oils can stick to the polypropylene surface so be sure to wipe down the surface with a little soap and water before use. If you want to slow down the movement of the watercolors add a little soap. Layering of color should be done only when the previous layer has dried. 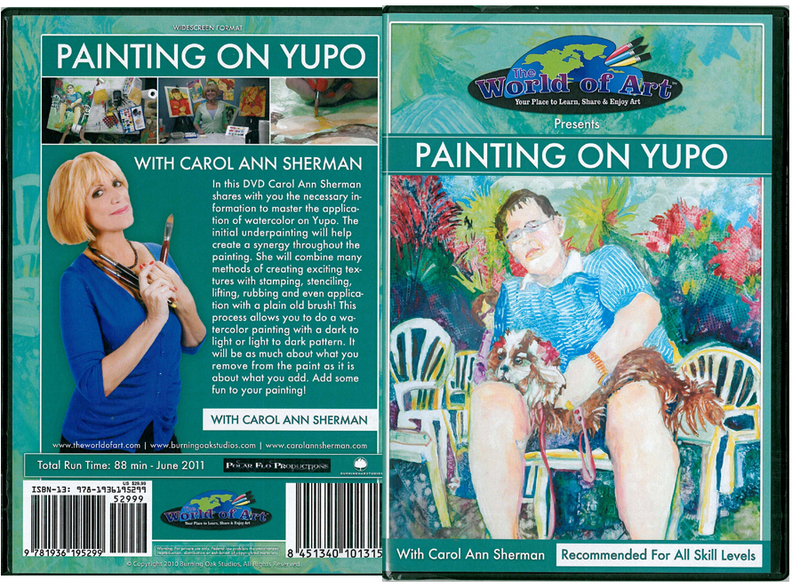 Find Artist, Carol Ann Sherman's DVD Painting On Yupo here!